When you are planning a wedding it can be overwhelming at first with so many things to think about it. After hearing so many common trends from our brides we wanted to make it a little easier by creating this wedding resources guide. Let’s face it, Amazon might just be taking over the world! However, you can’t deny how convenient it is to shop there. 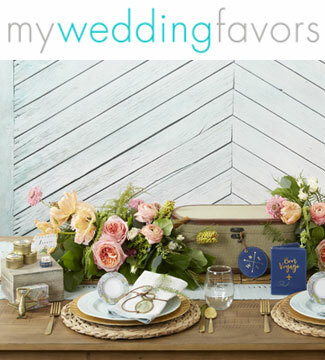 Amazon is great for weddings as you can register there as well as get cheap items for DIY center pieces or party favors. The title says it all. If you need wedding favors look no further. Click here to save 25% off your order today! Love” is a miracle word that has all the potential in the world to change people. If you are looking for a wedding dress, you should definitely check out their collection! Get free shipping with coupon code CMUS! Need stationary or menus? 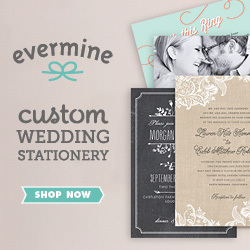 Check out Evermine to see the wide variety of selections available.